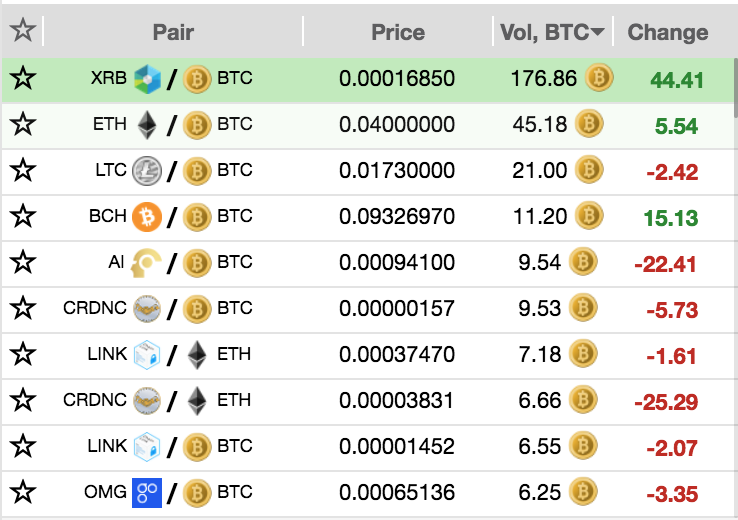 Nano (XRB) is an emerging altcoin, and therefore takes a little more effort to buy. However, early adopters are often rewarded well in the cryptocurrency world. 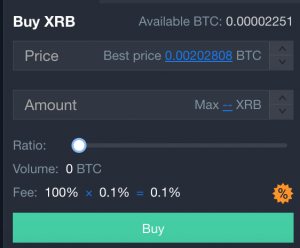 In order to buy XRB, we’ll first be buying Bitcoin (BTC) and then trading it for XRB on an exchange. At the bottom of the page we give wallet options, in order to store your Nano securely. Congratulations, you successfully bought Nano! It’s always a good idea to store your cryptocurrencies in wallets, such as this Nano wallet.